We put out the call, and you answered! Several weeks ago we asked members to join us for a Day of Service in honor of Dr. Martin Luther King, Jr.’s legacy. Our goal was to get 50 member volunteers to work on service projects with our Chamber team in honor of our 50th Anniversary Year. 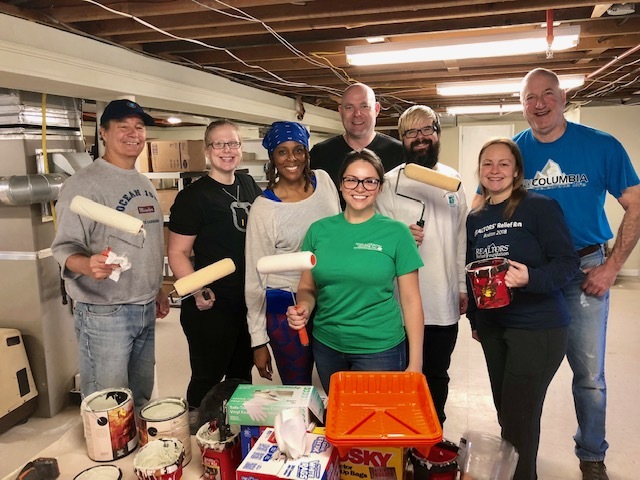 Our staff and dozens of our amazing members spent the day helping with projects at The Arc of Howard County and Glen Mar Church. You can see all the pictures from this wonderful day at https://bit.ly/2CvopsV.